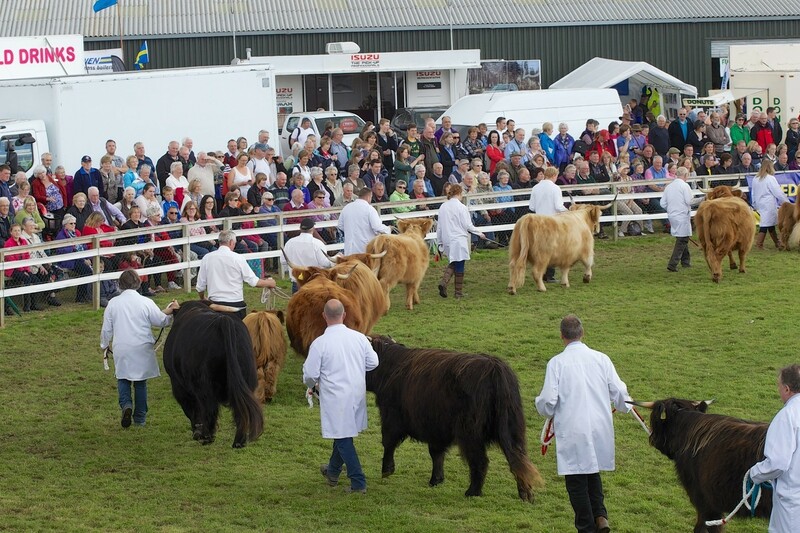 Warm sunshine with a light breeze drew a near record attendance from both town and county yesterday for the 181st Black Isle Show. Organisers of the Black Isle Show were celebrating last night after turn-out was estimated to be up as much as 15% on last year. Police are issuing travel advice as a major Highland festival and show are due to take place next week. Organisers of the Black Isle Show believe the success of farming-related television programmes have encouraged the general public to take an interest in all things agricultural. The odd shower of rain failed to dampen spirits at the biggest agricultural event in the north of Scotland yesterday – the Black Isle Show in Muir of Ord. An exhibition trailer bound for the Black Isle Show came loose and hit a bus during rush hour traffic on a busy north road. Charolais cattle will take centre stage at next week’s Black Isle Show. Police have warned Highland drivers to prepare for “extremely busy” roads next week as the area hosts the Black Isle Show and Belladrum festival. The history of farming will be brought to life at the north's biggest agricultural event next month. Local charities are being invited to compete for a pot of cash in The Black Isle Show's first ever tractor pulling extravaganza. 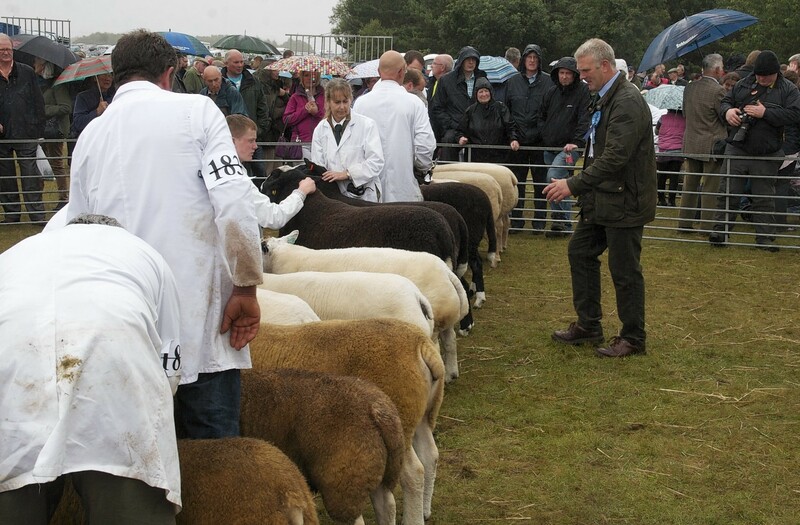 Tickets for the north's biggest farming event are now on sale. Plans have been unveiled to create a new heritage area at this year's Black Isle Show. More than 70 cattle from across Scotland and the north of England descended on the Black Isle Show on Thursday for the Scottish National Simmental Club show. Some of the finest livestock from across the north of Scotland descended on Muir of Ord yesterday for the 179th annual Black Isle Show. Budding young agricultural students from the Highlands and islands are invited to apply for financial support for their studies through the Black Isle Farmers' Society educational bursary scheme. Black Isle Farmers' Society members have voted to uphold a decision to cancel the full-day horse show at the Black Isle Show. The Black Isle Farmers' Society is to revisit its decision to cancel the full-day horse show at the Black Isle Show. 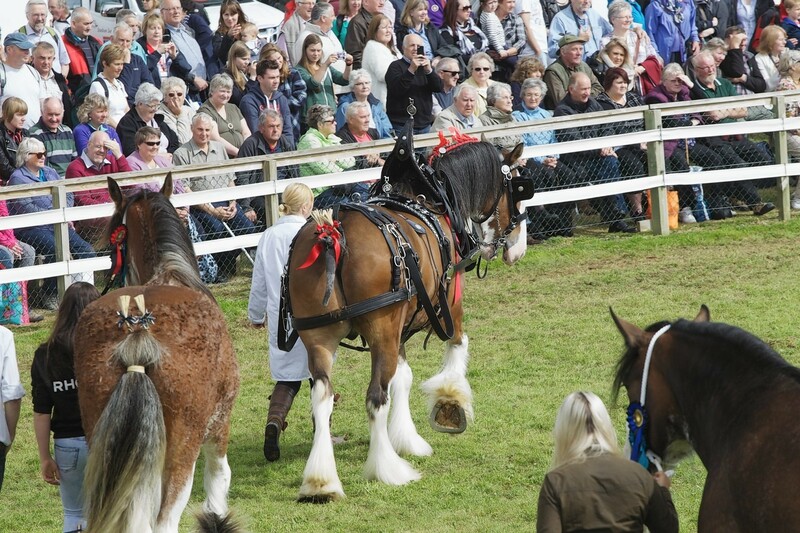 The Black Isle Show will no longer feature a full-day horse show due to financial losses. 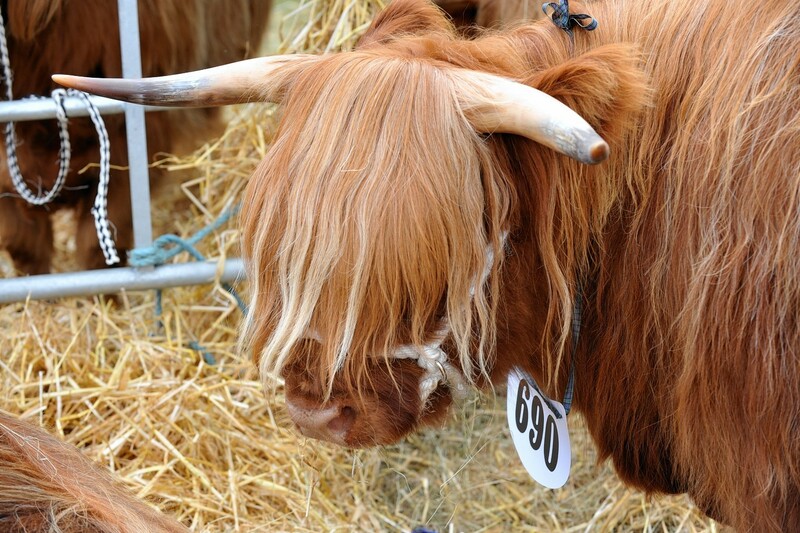 Familiar faces dominated the line-ups at the Black Isle Show in Muir of Ord yesterday. 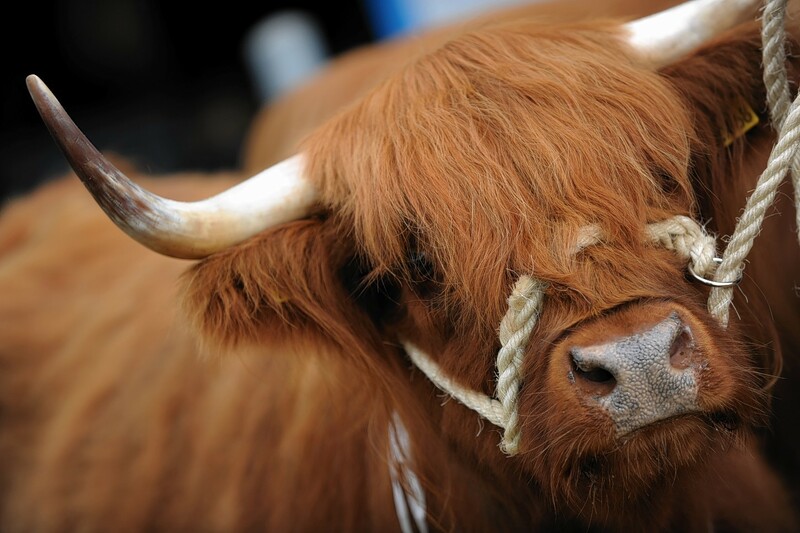 The first ever national show of Highland cattle is taking place next month. With the sun splitting the skies and shirt-sleeved spectators arriving in droves, yesterday's Black Isle Show could not fail to succeed. The Black Isle Farmers' Society has launched a £5,000 educational bursary scheme to support agricultural students in the Highlands and Islands. 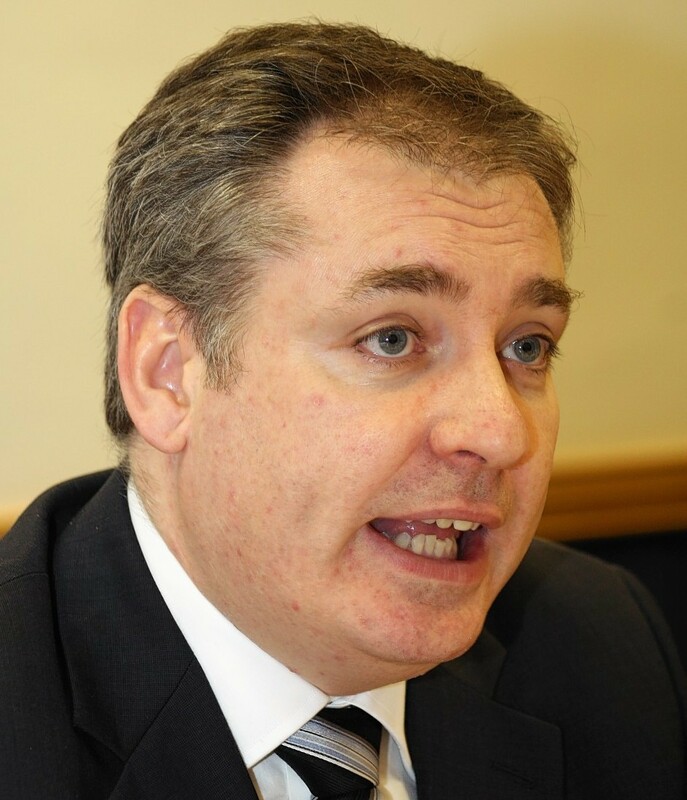 People across rural Scotland will get a chance to quiz a top Scottish Government minister on independence this summer.